I am so excited about today's special giveaway! 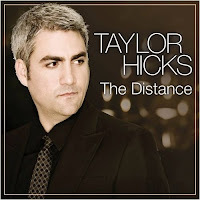 We have been given two copies of Taylor Hicks' new album The Distance to give away to our readers!! This album was just released yesterday and yes, I already am a proud owner - I can vouch for the fact that it's just as awesome as his first album. 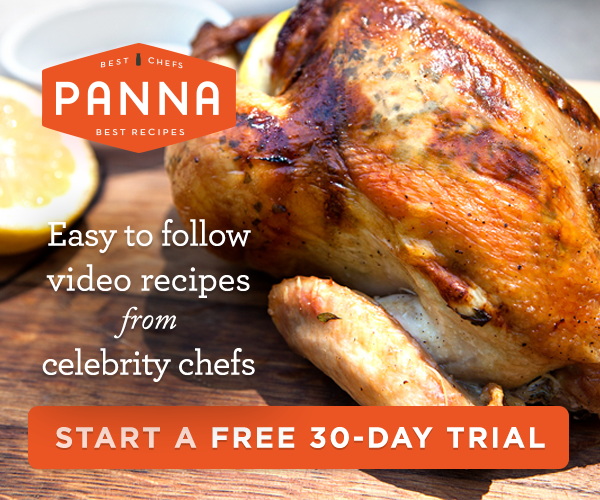 Don't wait to enter this contest, you wont' want to miss your chance for this one! * Become a fan on our new Facebook page. Leave me a comment to let me know your Facebook name(if you are already a follower, leave me a comment with your facebook name) . This contest ends at 11:59pm (pdst) on Tuesday, March 17th so don't wait - make sure you've gotten all six entries today! I listened to the "samples" from his album at Amazon. My favorite is "Maybe you Should." Thanks for the opportunity. Sorry, my email address should show as kr@roadrunner(dot)com. Sorry for the typo in the first comment. I have no favorite as I have not heard any! LOVE, LOVE, LOVE HIM!!!!!!! My favorite song is "Maybe You Should." I follow you on Twitter as Luvkitty. I have your button AND your widget on my blog, Butterfly Whispers. 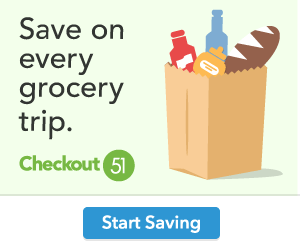 The link is under my email address below. I listened to them all and he has quite a few good ones but I have to agree the song "Maybe You Should" is slow and bluesy. I love the words and it reminds of the songs that helped him win American Idol! "The Distance" is my favorite. My favorite is "maybe you should"
What a wonderful contest - thanks for posting! I love to listen to "Maybe You Should". My favorite song is The Deal from his album Under the Radar. Christina - xristya@rock.com - I like Maybe You Should, which seems to be a consensus favorite with the others who left comments also! Thanks for the great giveaway! I like Maybe You Should. Maybe you should. Thanks for the chance. fan on facebook. chelsea daigle. Maybe You Should is a winner. Thank you for the opportunity to win this! I like The Distance, and now am singing it in my head. Thanks... that will last a while I am sure. Thanks for the wonderful giveaway. I recently bought the first car I have owned with a DVD player in it.. Can you believe that because I am 46. This would be wonderful. "Maybe You Should" is great! soul patrol!!! My favorite is Once Upon A Lover. Maybe You Should is my favorite. Maybe You Should is by far his best effort yet. My fav is -Maybe You Should! No favorite as yet, haven't kept up with him since his win on Idol. My family voted for him though, my Mom loves him and I want this for her bday. My favorite song is Maybe You Should. i like: Maybe you should. I'm with the consensus in that " maybe you should" is my favorite song. I don't have a favorite from this cd, but all the samples sound terrific! I haven't really followed Taylor since he was on American Idol so I don't have a favorite song of his. But to this day I really love his cover of Levan. I thought he did such a good job covering that song. This is a great giveaway and I really hope I win as I would love to hear songs from this album. Thanks for the opportunity. I like the Song "Heaven Knows" by Taylor Hicks!! I really like Butterfly Whispers. "Maybe You Should" is my favorite also. The Deal is my favorite. Thanks for a great giveaway! I'm subscribed to your RSS feed in my yahoo. Thanks! My favorite song is "New Found Freedom". I would love to win. It has to be "Maybe you should" I hope to win and thanks for a great giveaway! Maybe You Should sounds good! My teens play the "Maybe You Should" loudly. I think that means that they like it. I like it too but please turn down the volume. I've been a Taylor Hicks' fan since I first saw him on American Idol. Then he came to my town and I went to see him! I absolutely love when he sings Georgia or Elton John's Levon. I don't think I'm the only one, but Maybe You Should is my favorite. Yea for Taylor Hicks! My favorite is Maybe You Should. Hope I win!!!! I love the song : "The Distance" ! My favorite is called "Something" which he sang on American Idol when he was in the running to win. I thought that was his best on that show. Soulful.